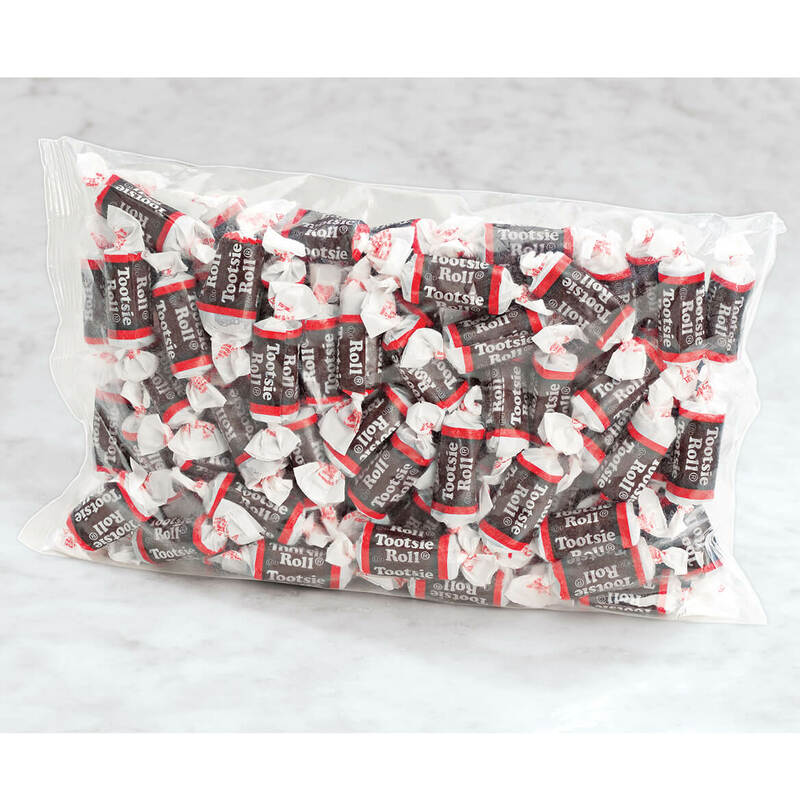 Who doesn't like tootsie rolls? 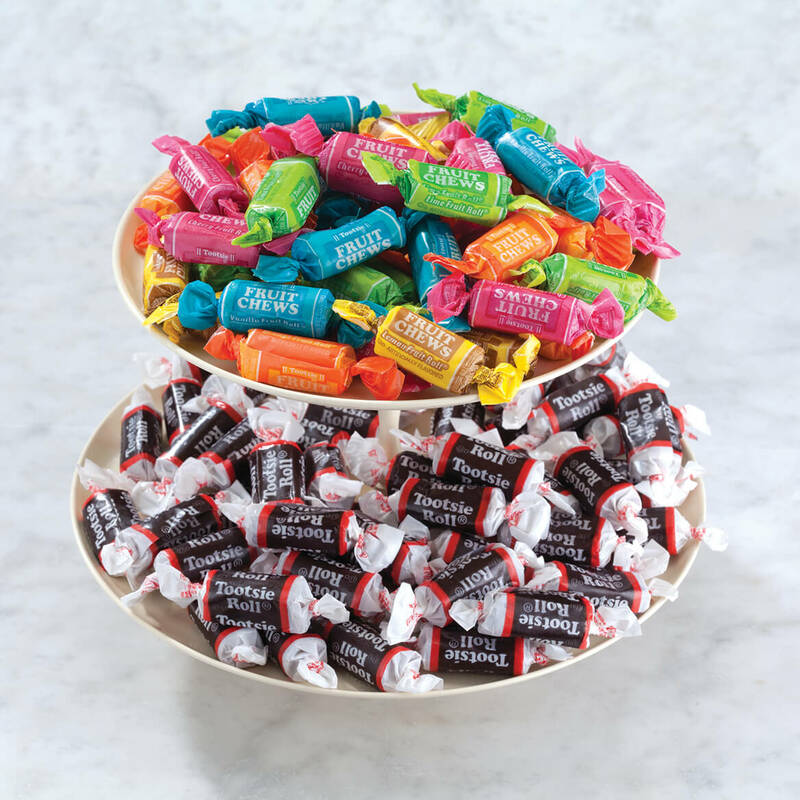 Brought these tootsie for my grandkids when they visit, and great-grandkids they loves them. I like them both. Almost everyone loves the Tootsie Roll. 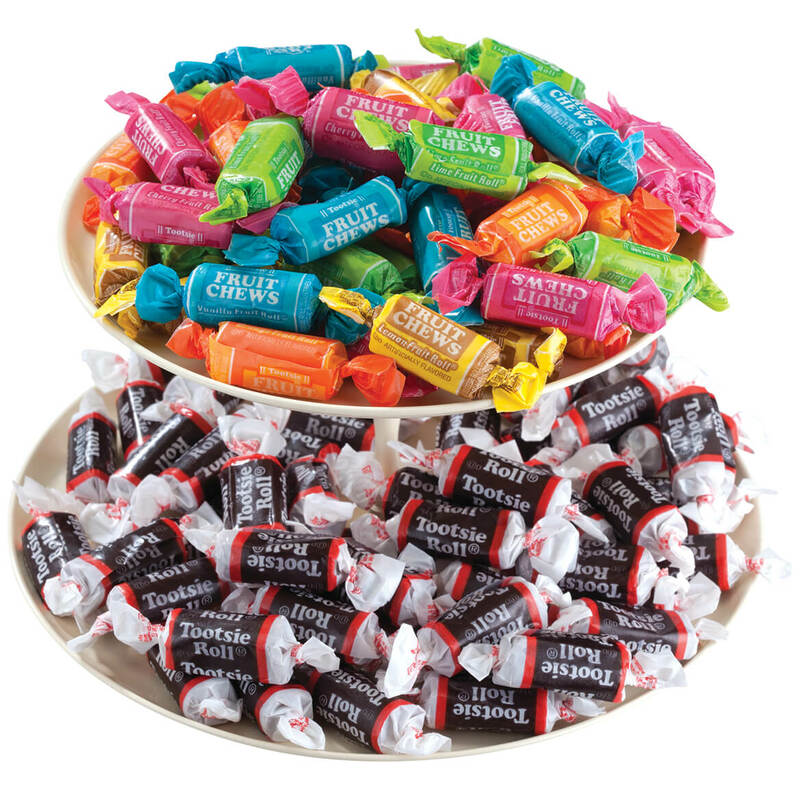 The Tootsie Roll Fruit Chews I tried them for 1st time the last time I ordered. They were good. That's why I'm ordering them again. How much does the order weigh? BEST ANSWER: Thank you for your question. The bag is 9.5 oz. We hope this information will be of help to you. Does vase come with it? BEST ANSWER: Thank you for your question. Unfortunately no the vase is not included. We hope this information will be of help to you.